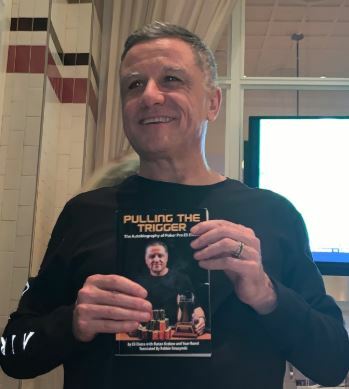 A video interview with poker legend Eli Elezra to mark the debut of the English-language version of his autobiography, entitled: Pulling The Trigger. We discuss Eli’s early life in Israel, service in the IDF, time working in the Alaska fishing industry, the golden days of Bobby’s Room, life in Vegas, and, of course, the book itself. Buy Eli’s book, Pulling the Trigger, on Amazon. After Israelis notched a slew of impressive performances at the 2018 WSOP Europe, the eyes of the poker world turned to the Holy Land, wondering what the secret is behind the success of Israeli poker players. A major component in the overall skill increase in Israeli poker players can be attributed to the existence of the Israel Poker Academy (IPA). In this interview, we speak with the institution’s co-founder Stas Tishkevich. Stas fills us in on the details of his own poker career, how the IPA was founded, and how it has developed into a one-of-a-kind poker school over the last five years. For the first time ever, Israel has finally hosted its own large-scale charity poker tournament fundraiser. Spearheaded by local tennis legend Andy Ram, with the participation of the Israel Poker Academy, and attended by local celebs, business people, and other notables, the event succeeded in raising $180,000 for special needs children through the Variety Fund. Here’s our recap, which includes some videos and pictures that really capture the special feel of the night’s festivities. Everyone’s familiar with poker hotspots around the world, but – on the other side of the spectrum – there are a number of countries where playing poker is next to impossible. 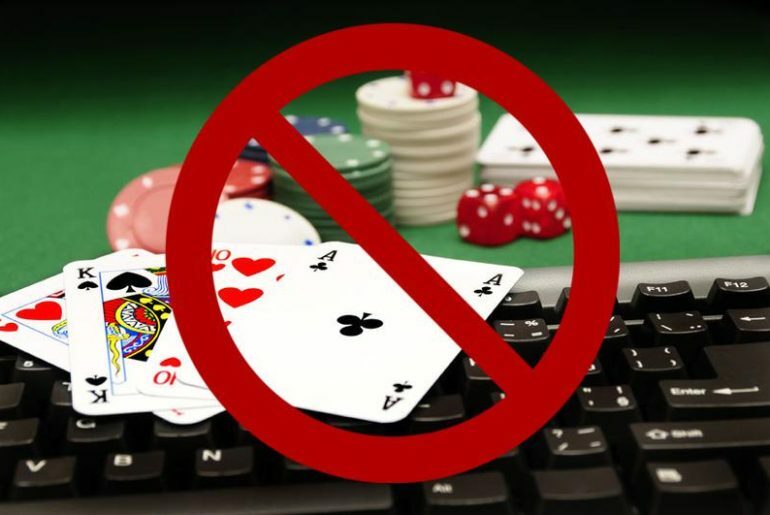 In this post, we list five countries that severely restrict people’s ability to play poker. While a couple might be obvious, you might be surprised by one or two of the countries that make this list. For the first time ever, there’s a grassroots push to officially lobby Israel’s government to legalize poker. 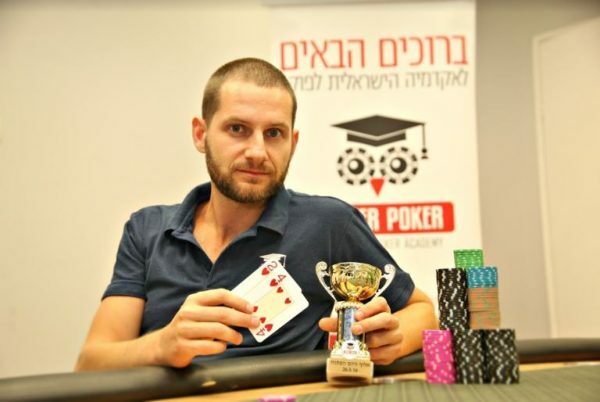 With the game enjoying record levels of popularity countrywide, Israel Poker Academy co-founder Stas Tishkevich is leading the charge to advocate for poker’s legalization in Israel. Enjoying support from poker luminaries like Eli Elezra, funds are currently being raised via the I LOVE POKER – ISRAEL campaign that will be used towards lobbying the Knesset and Israeli government officials to legally allow Israelis to play poker without having to fly abroad. You might not have heard of him before, but Shai Zurr could be Israel’s next poker superstar. 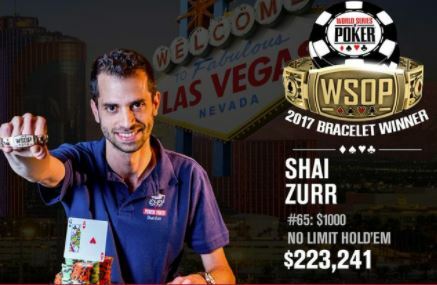 After winning his first WSOP bracelet this past summer, he cracked Israel’s top 10 money list for all-time poker tournament winnings and his future looks brighter than ever. A co-founder of the Israel Poker Academy, the story of how Zurr became a professional poker player is as interesting as it is unique. He opened up to us in this exclusive feature-length interview. Enjoy!